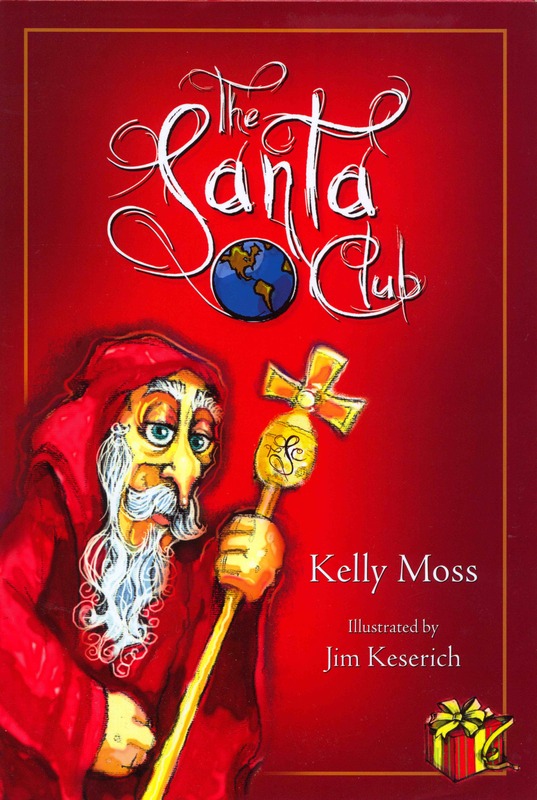 The Santa Club asks two important questions ‘Is there a Santa Claus?’ and ‘Is Santa Claus Real?’. From this you will guess that is a book for older children. 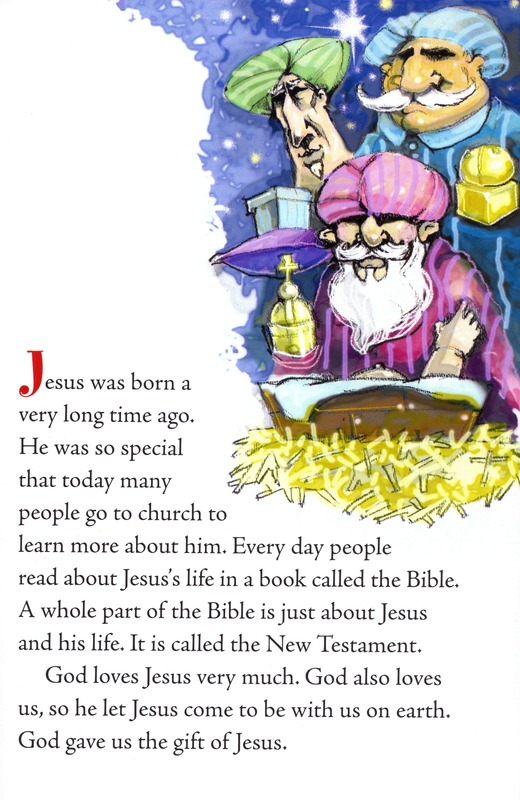 This book is a good way to answer these questions and it does concentrate on the true Christian meaning of Christmas which is great. There is a place to put your photo when you have read the book and become a member of the Santa Club which children will love. I love the hardback cover (I always thought that books with a hard cover were a bit more special than the others when I was little) and the illustrations are large and colourful. So you couldn’t have a more seasonal book to give this Christmas to a child who is old enough to ask those awkward Santa Claus questions. This book was written for the American market with American spellings, however, this should not spoil a child’s enjoyment. Published by Palmary Press. ISBN: 9780982134016. Author: Kelly Moss with Illustrations by Jim Keserich.